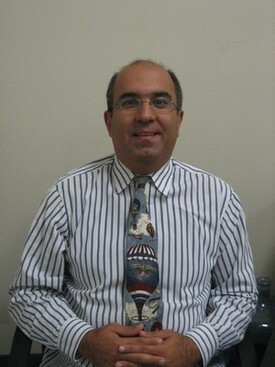 Dr. Kian Nabavizadeh graduated from Medical College of Virginia, School of Dentistry in 1992. After dental school, Dr. Kian Nabavizadeh completed a two year residency program at the University of the Pacific Dental School in San Francisco. 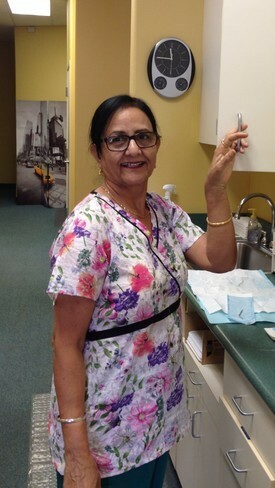 After the residency program, he worked as an associate Dr. in a dental practice in Hayward, CA. In October of 1997, he opened up his own private practice from scratch in Tracy, CA. He is a member of the San Joaquin Dental Society, the California Dental Association and the American Dental Association. He has dedicated his professional career to providing you the best that dentistry has to offer, by continually upgrading himself and his practice on the newest and latest technologies and approaches to advance state of the art, comfortable, personalized and antiseptic dental care. In his continuing education, he has completed courses in infection control, oral surgery, cosmetic dentistry, office medical emergency, and patient management.